They will randomly select 150 winners! 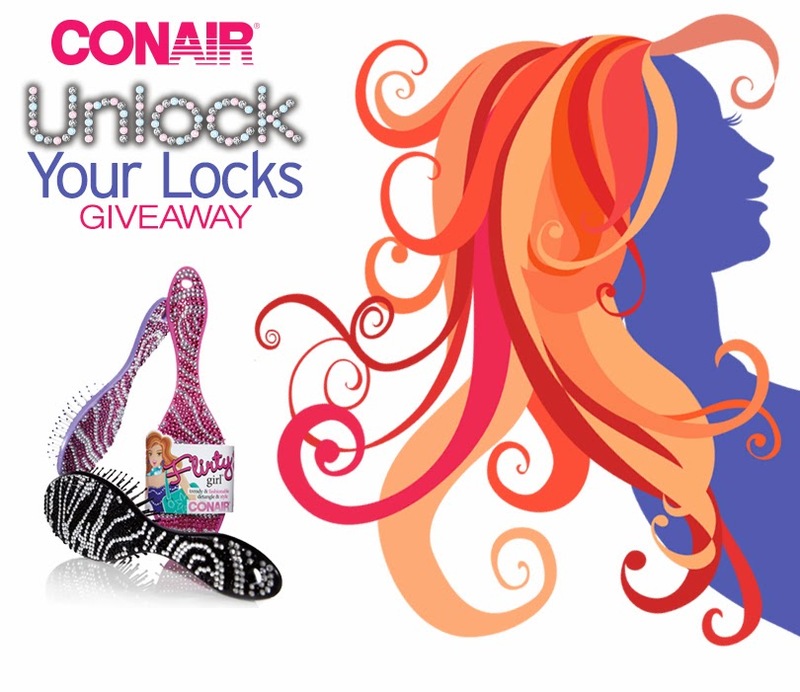 1 lucky grand prize winner will receive the new Infiniti Pro by Conair Limited Edition Blow-Out Tool Set, the Conair True Glow Sonic Cleansing Brush, and a Conair Flirty Girl Cushion Bling Brush. Unlock Your Locks with Conair!